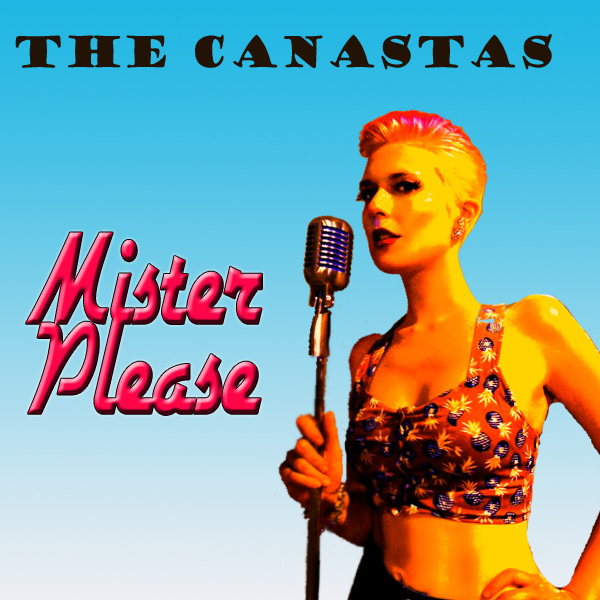 dressed up like a lady: Hear the Canastas on Bandcamp! Hear the Canastas on Bandcamp! So much fun...love your sound! Finally!! ha ha! You guys rock, and your voice is so beautiful! I've always wanted to hear you sing! You sound amazing! hon. a true triple threat.